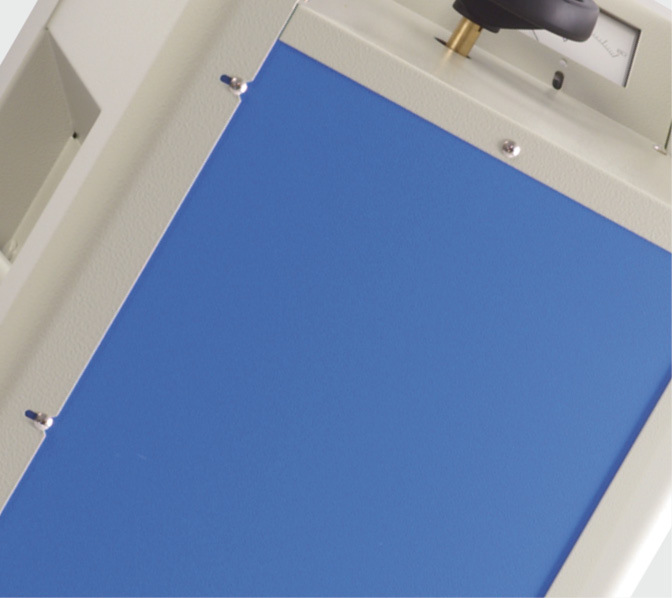 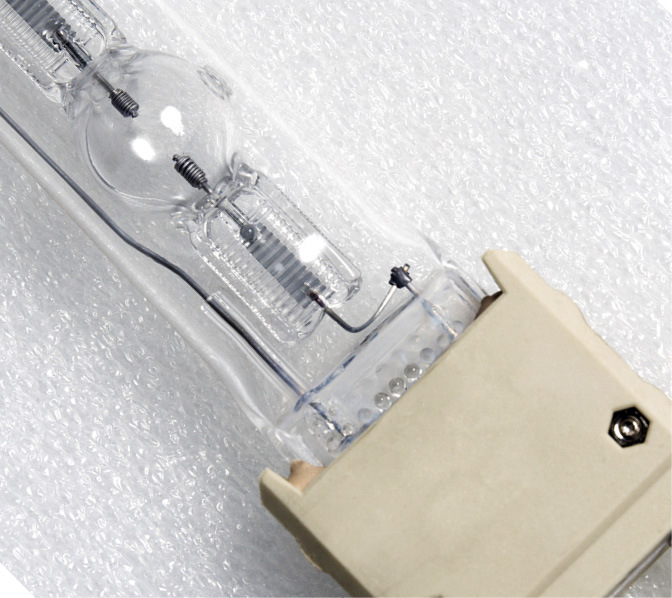 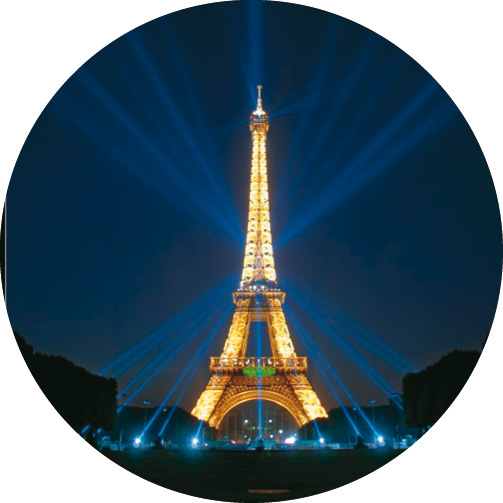 The high pressure short arc Xenon lamps require a special power source to operate satisfactorily. 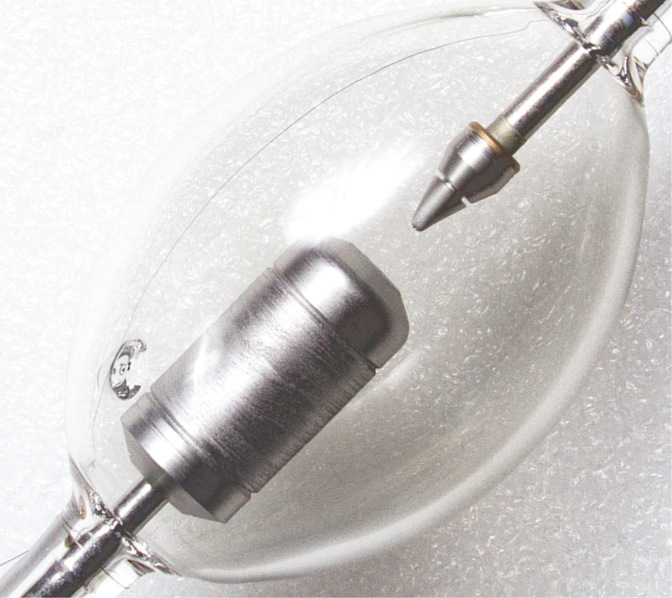 The powering system to supply Xenon lamps is formed by a power supply and an igniter which have to match with the characteristics of the lamp and the lighting system requirements. 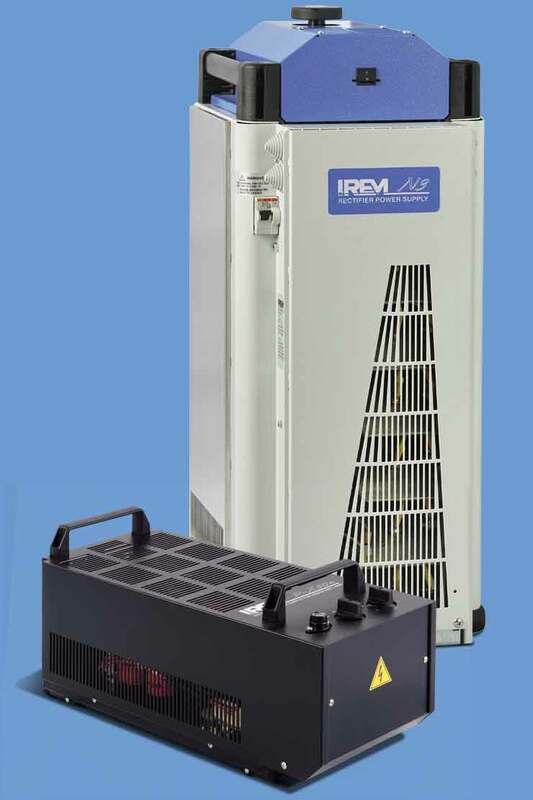 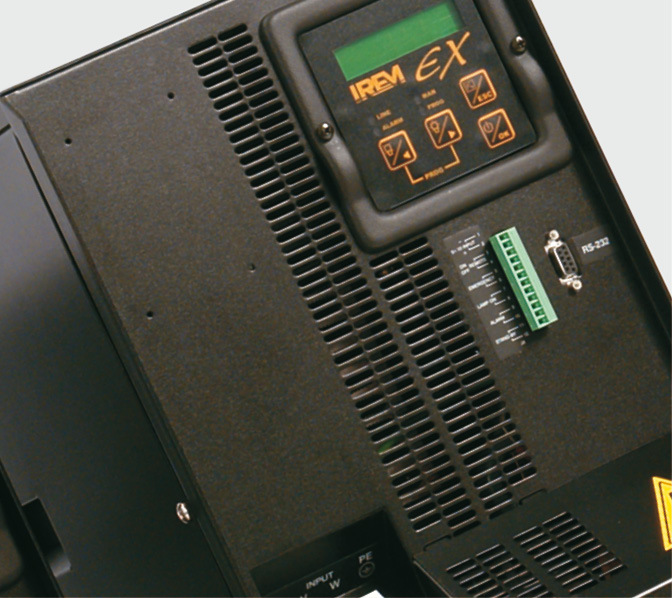 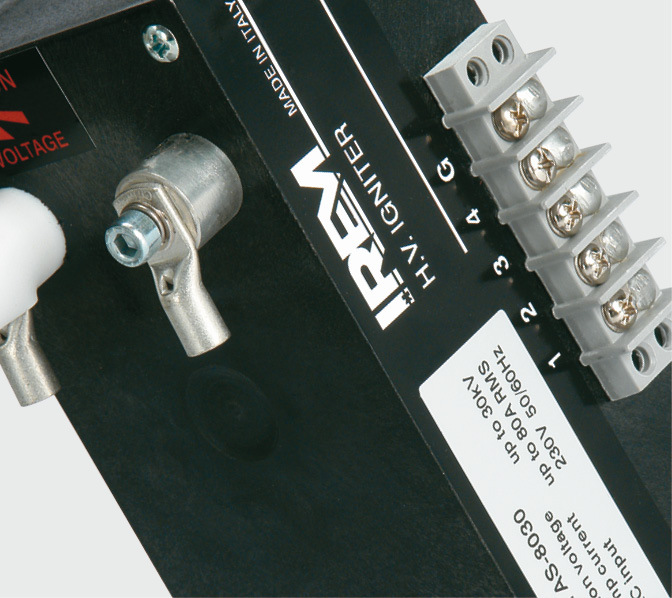 IREM power supplies and igniters, designed to ensure correct operation and long life of short arc Xenon lamps from 150 up to 10kW, are the ideal solution for most applications. 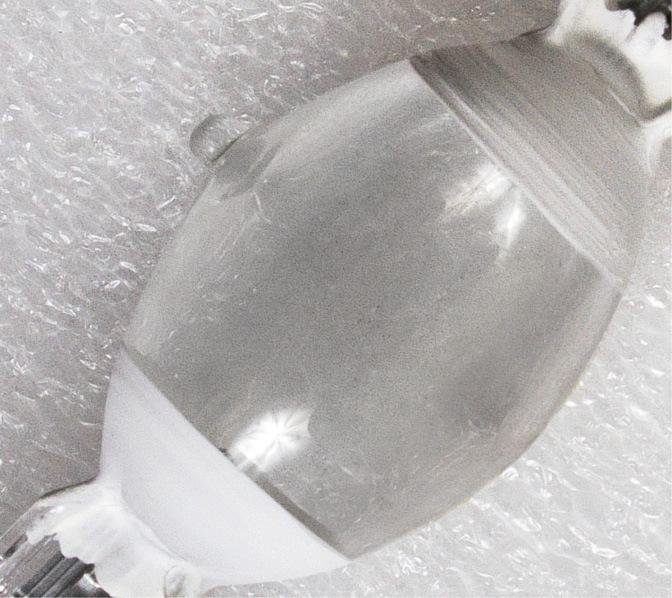 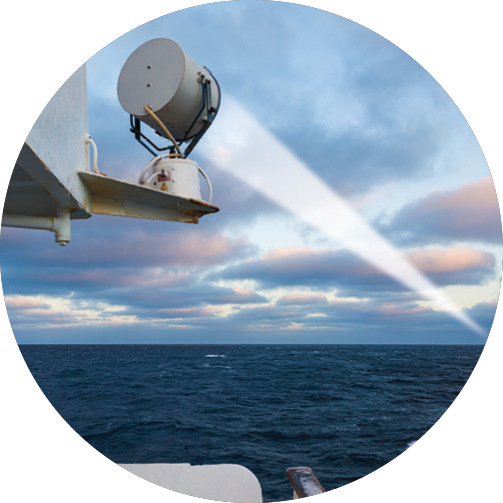 Their sturdiness, reliability and perfect matching with the lamp characteristics made them preferred by most manufacturers of Xenon lighting systems. 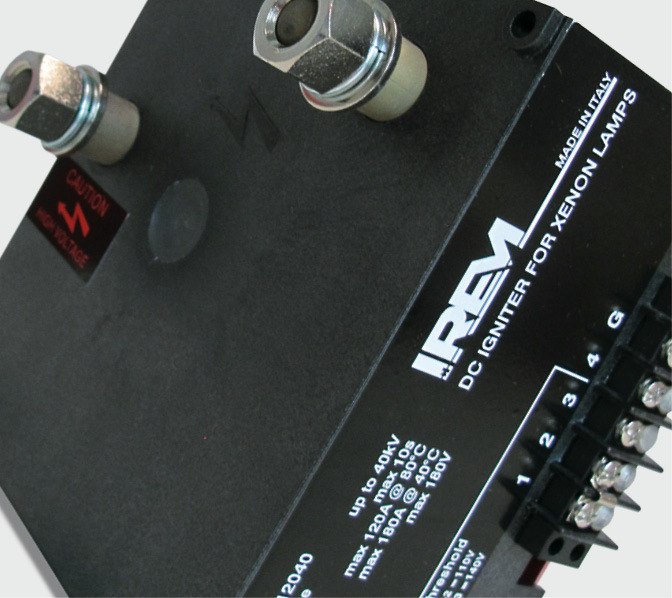 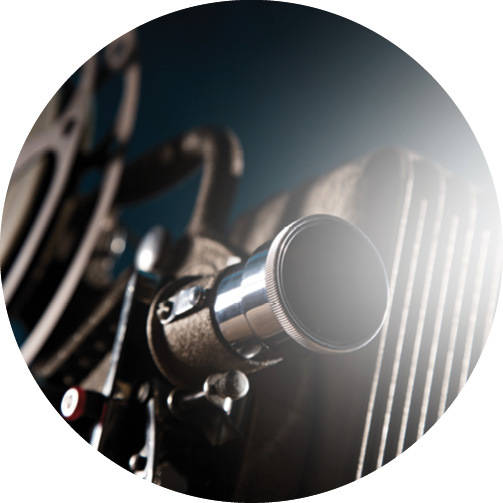 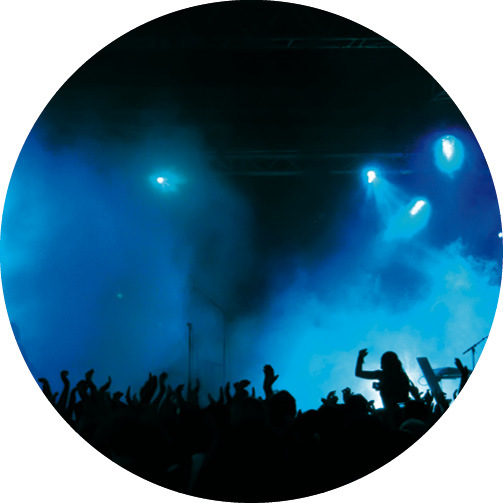 IREM power supplies and igniters are compliant with CE marking and several models are UL certified. 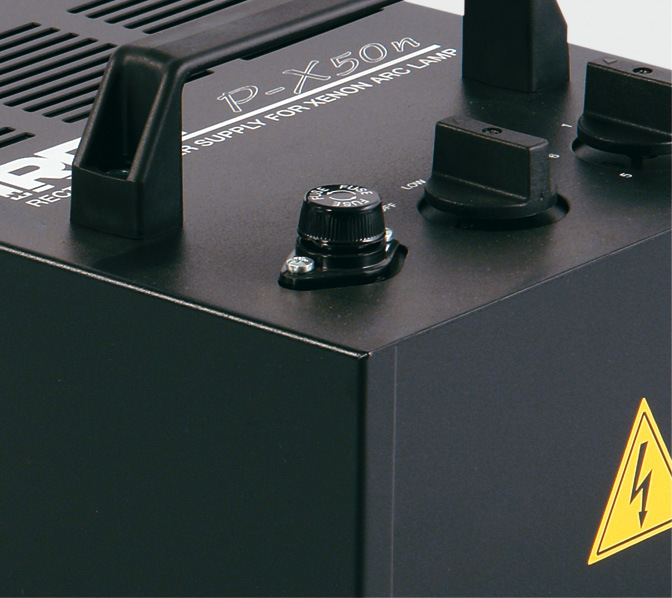 A complete range of high quality high voltage igniters and electromagnetic – electronic power supplies, expressly designed to ensure correct operation and long life to short arc Xenon lamps, from 150 W to 15000 W ratings.